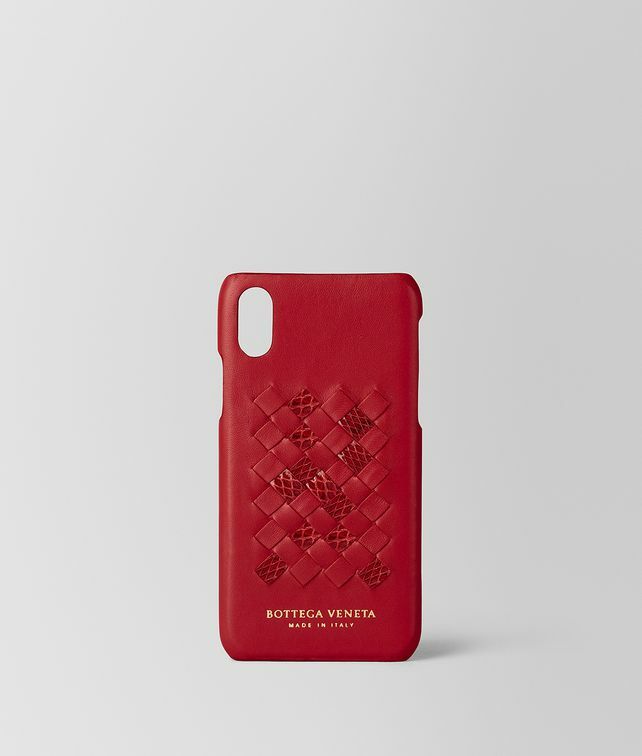 Instil your iPhone X with a display of iconic Italian workmanship. This considered case is handcrafted from a rich mix of tonal nappa leather and ayers in an abstract intrecciato pattern. Light and sturdy, it will prove a lasting and protective piece in your collection.